Children of the Kraken: Stormraven sighted! Is this true? 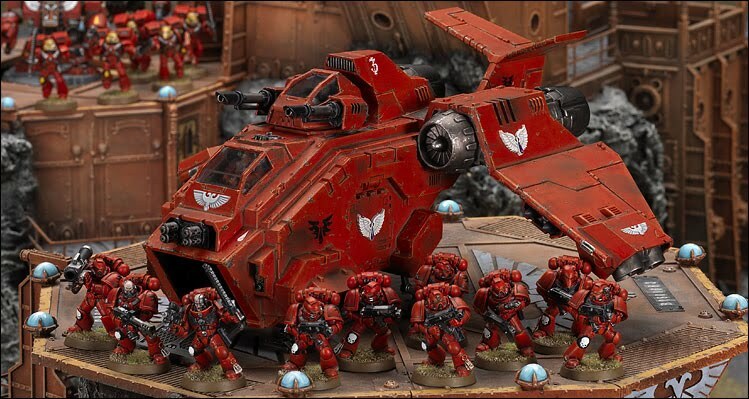 Has the Stormraven image leaked?